Mainline Track offer a comprehensive range of wearing parts, buckets and attachments for earthmoving machinery. We are totally committed to bringing parts direct from the factory to the customer securing our customers loyalty through superior service; if you fit into any of the industry sectors we support below get in touch and experience what makes us different! We know the industry, parts get hard use and when they go replacements are needed fast! 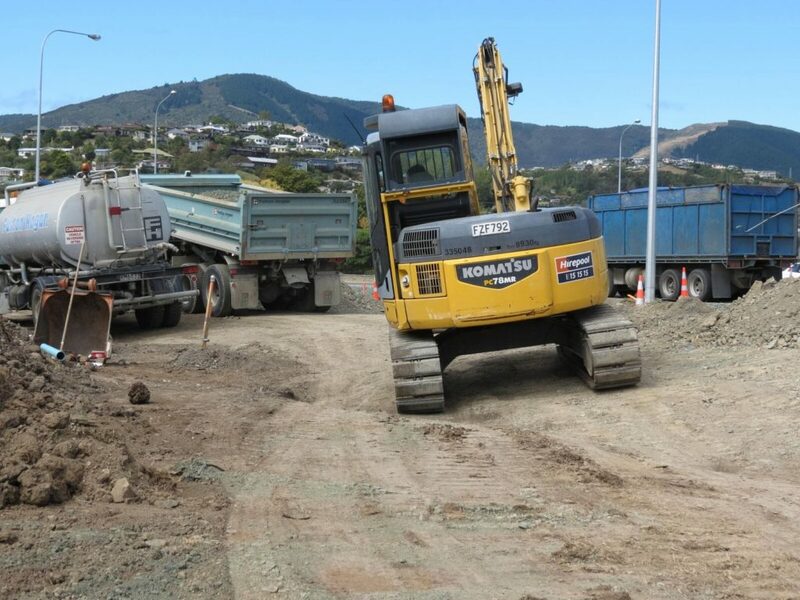 Our product range, geographical positioning and quality have been designed in such a way to best support the hire industry right across New Zealand in the challenges that our rugged terrain presents. 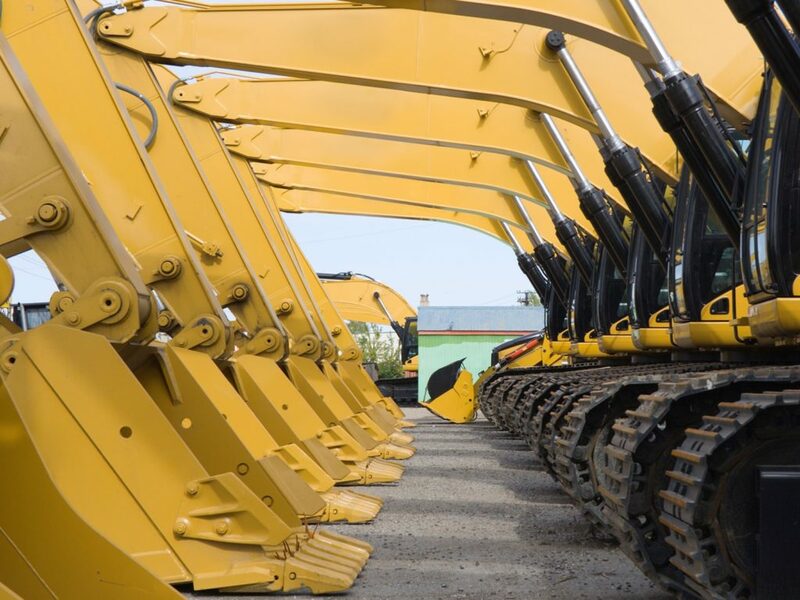 When you’re focused on delivering infrastructure projects that the economy relies on, we will maximize your machine productivity with proven wear part solutions you can count on. Ground conditions have a huge effect on machinery wear and tear and the Mainline Track sales team can support you with recommending parts that will maximize machine usability, productivity and value for money. 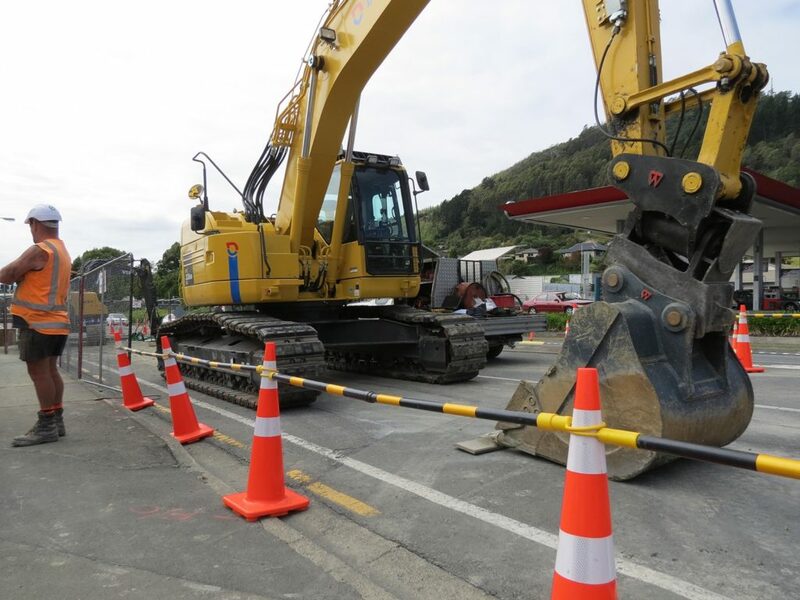 We seek to help maximize your sales by providing a complete range of parts from stock including steel track groups, rubbers, pads, undercarriage and attachments ensuring its available quickly from our two depots positioned in both the north and south islands. We partner with contractors on time critical projects where our stocks in both islands support them on a next day delivery service. 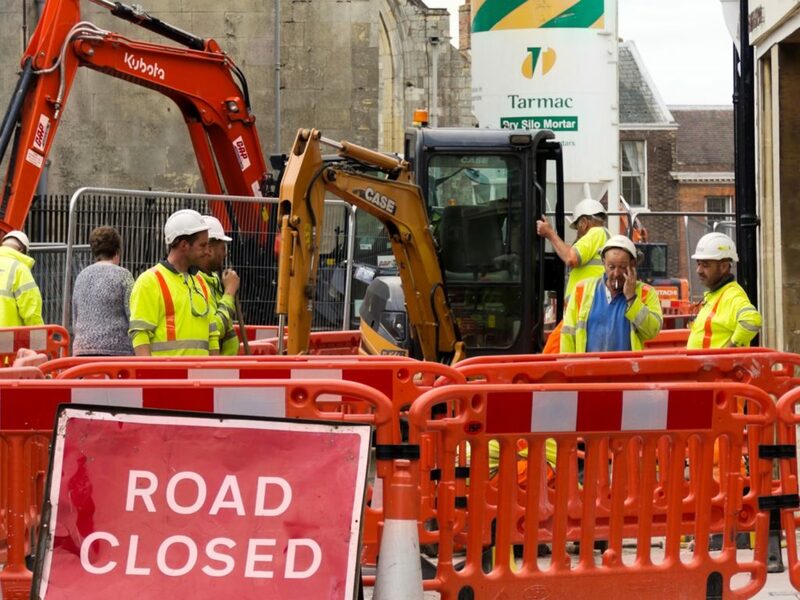 We understand that ‘time is money’ and we help you improve your bottom line by minimizing machine downtime ensuring your excavators are out there and delivering results on the job. Our unique 360-degree approach to your digger is giving contractors immediate access to a range of excavator wearing parts from buckets and attachments through to rubber tracks and undercarriage parts, all from one source! We commit to holding 1000’s of products in stock in order to service every brand of digger on the market, from sizes 0.75T up to 40+ tonne. At the core of our business is a drive to deliver value for money – we don’t believe great value is simply a good price, it has to be the balance of right price with quality, a purchase you will say was the right one 2 years down the line. By bringing product direct from the factory to the operator we cut out middle margins and by vetting suppliers, to ensure they meet our stringent standards for quality, we can back up our products with full replacement warrantees. See our range of products and check out what makes us so unique – we look forward to working with you.